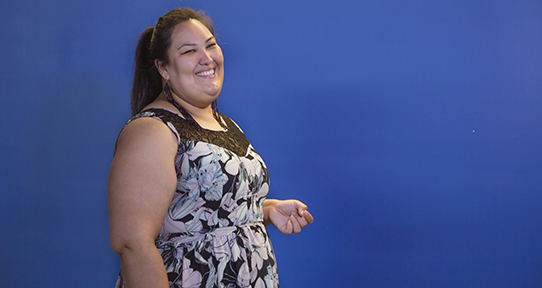 Graduate student Alana Sayers says UVic’s size offers the opportunity to build relationships with all levels of faculty and staff to create new futures and possibilities. Our close-knit and supportive community allows you to fully immerse yourself in literature and writing. Working with our diverse faculty will encourage you to explore topics you are passionate about. 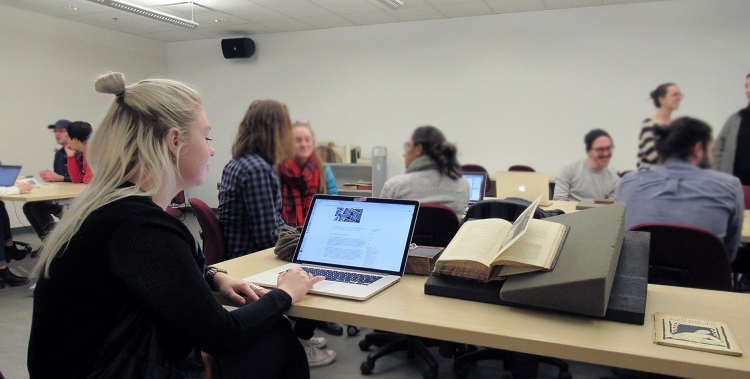 Our faculty members have wide-ranging research and teaching interests strengths in all areas of British, Canadian and American literature, from the medieval period to the present, including literary and critical theory and the postcolonial period. Find out more about our programs and courses or consult our graduate handbook. 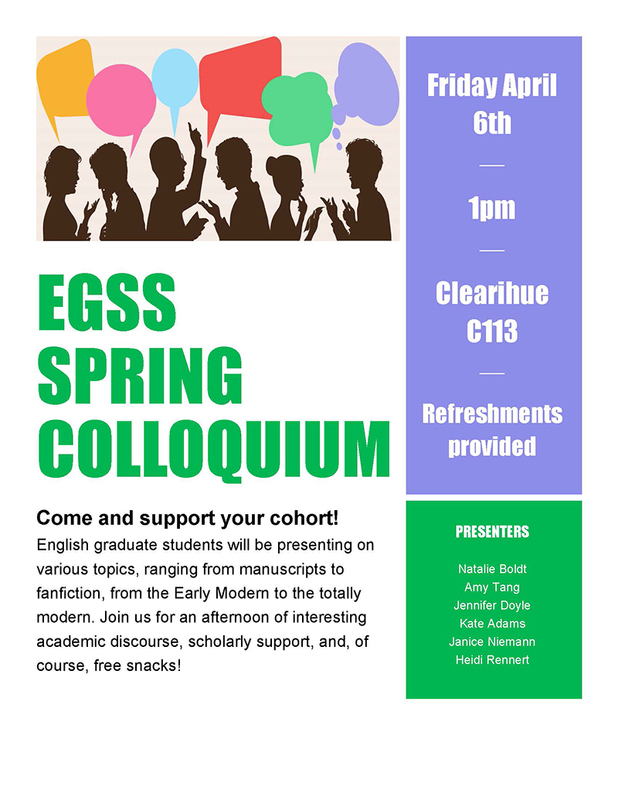 The Mod Squad is an interdisciplinary Modernist reading group organized by two Ph.D. students, Amy Tang and Kevin Tunnicliffe, from the Department of English at UVic. 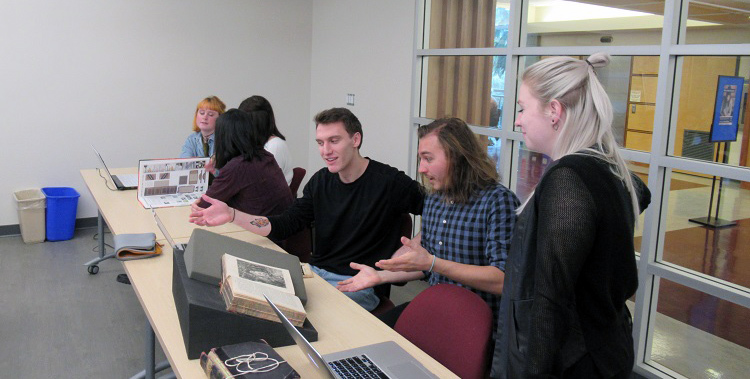 Currently, the group has faculty members and grad students from departments across the Humanities and Fine Arts, and members from UVic libraries. 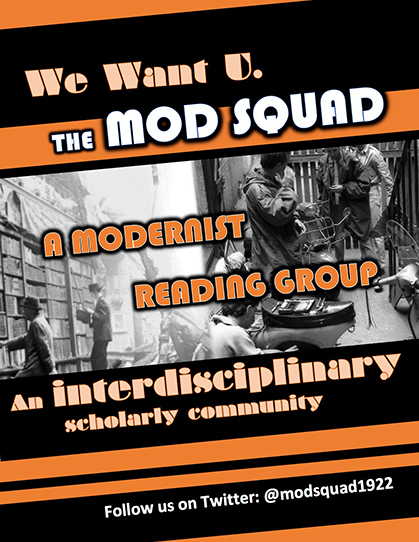 The group’s primary goal is to establish a community of modernist scholars on campus and online. The group meets on the last Thursday of every month. For more information, please email or tweet/DM @modsquad1922. Check out the Mod Squad blog. Thanks, and long live the modernists! 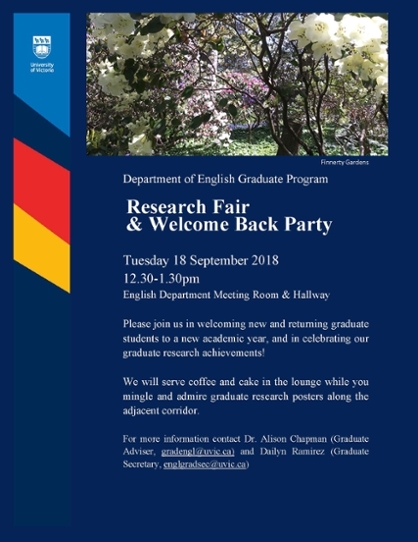 Join us for our Research Fair and Welcome Back Reception! Recent English MA alumnum, Tiffany Chan, is featured in UVic News for her research on literature bots. The full story here. In order to support graduate student academic and post-academic needs, regular professional development (ProD) workshops are organized during the semester, often including other faculty, campus colleagues, and graduate students as well, on a wide range of topics. All seminars to be held in the Departmental Meeting Room (CLE C344), 12:30-2:00. Examples available from the Graduate Advisor or Graduate Secretary.